Earn Rewards with Bing Search Engine! Surface Pro 4, Microsoft Band 2 and more! 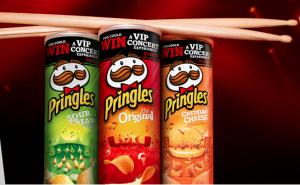 Summer Fun with Pringles and Music! 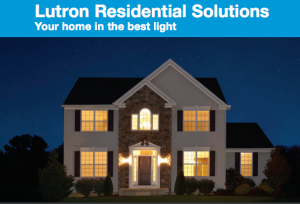 Enter to win a Trip for two to a Live Nation Concert! 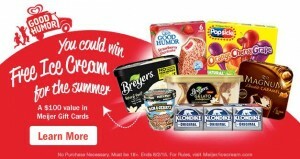 Enter to Win TWO Tickets to the MLB All-Star Game!!! Sponsored by Sam Recover! 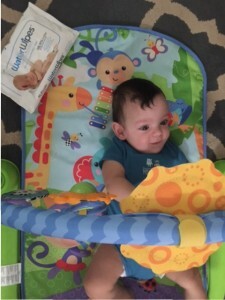 HUGE Giveaway with Similac StrongMoms!! 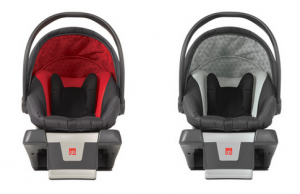 Instant Winners + Incredible Grand Prize! 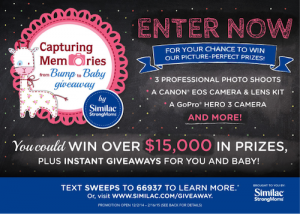 Over $15,000 in Prizes! 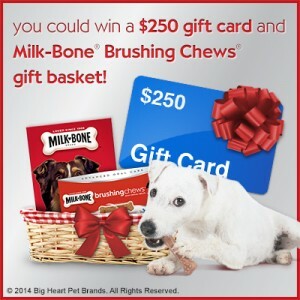 Enter to win a $250 Walmart Gift Card + Milk-Bone Brushing Chews Gift Basket!